We understand sometimes, dental emergencies can occur, and offer priority treatment to those when they need it. Dr Teena is always accessible via phone, plus our practice is open late on Thursday evenings and weekends (including Saturdays and every second Sunday). Our team also keeps some space available in the appointment schedule every day for patients requiring emergency dental treatment. Some non-urgent dental issues can cause discomfort, so it can be difficult at times for patients to determine if their concerns count as an emergency or not. 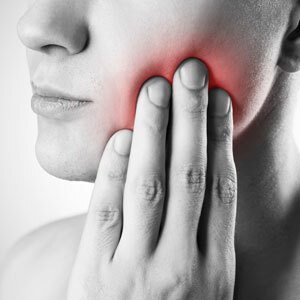 Generally, if your mouth is in pain, it’s a good idea to contact us at (02) 8320 0548 to determine whether you should come in to our practice for treatment.